A former partner of the legendary design firm Parish-Hadley, award-winning designer Brian J. McCarthy graduated from New York City’s Pratt Institute and has worked on projects around the world. In 2005, McCarthy designed the private quarters and refurbished the State Rooms in Winfield House, the official residence of the Ambassador to the Court of St. James. Additionally, McCarthy has designed an array of stunning private residences, many for clients so high profile they wish to remain anonymous. 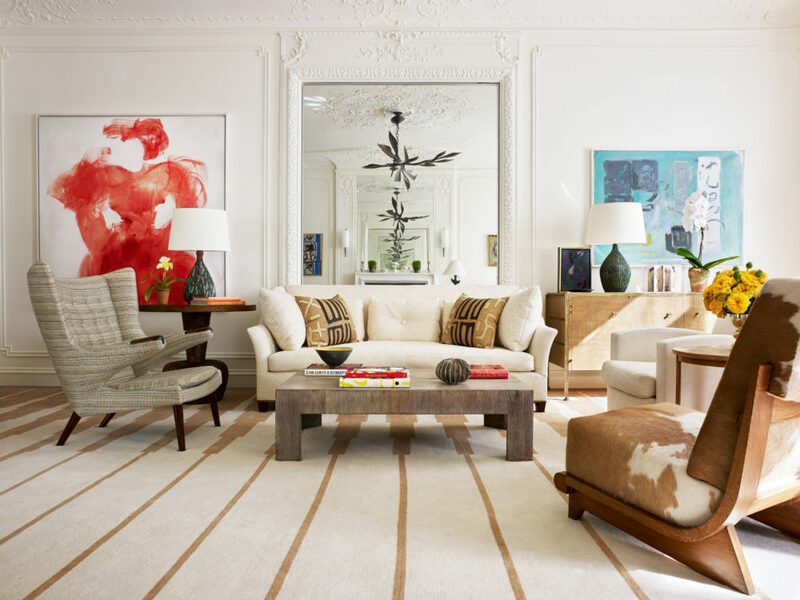 McCarthy is a member of Architectural Digest’s AD100, Elle Decor’s A-List and his work has been featured in many publications, including Architectural Digest, House Beautiful, Elle Decor, New York Magazine (100 Best), The New York Times, and Veranda, as well as in several books, including his own books, Luminous Interiors which was released in 2013 and Parish Hadley Tree of Life which he co-authored with Bunny Williams and was released in October of 2015.